Following the visit to Ukraine by WMF Governance members – President of WMF Mr. Filip Juda and Secretary General Ms. Zorica Hofman, we are pleased to announce positive results, conclusions and plans for the future. Ukraine has proven record is showing interest and strong motivation to contribute to the development and promotion of Minifootball. Therefore, during the visit to Kyiv, several high-level encounters were organized, showing dedication and goodwill for our sport on behalf of Ukrainian hosts. 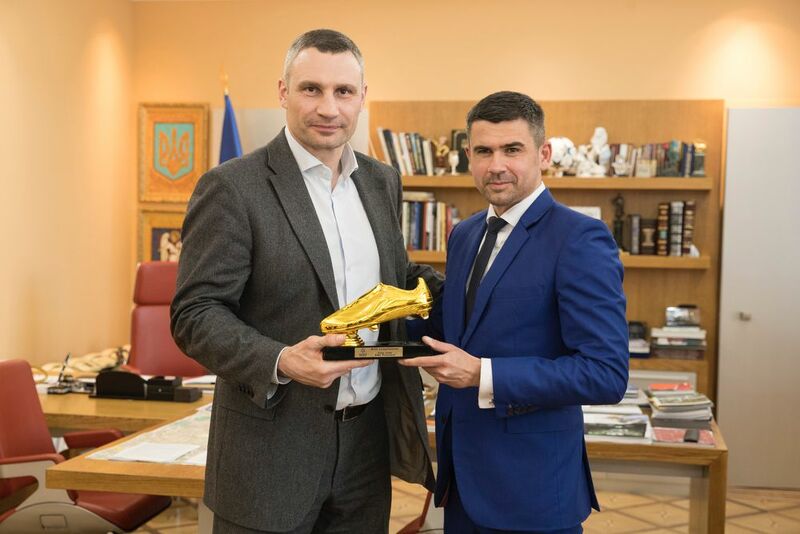 The highlight of the visit and greatest pleasure was to be hosted by Mr. Vitali Klitschko, Mayor of Kyiv. 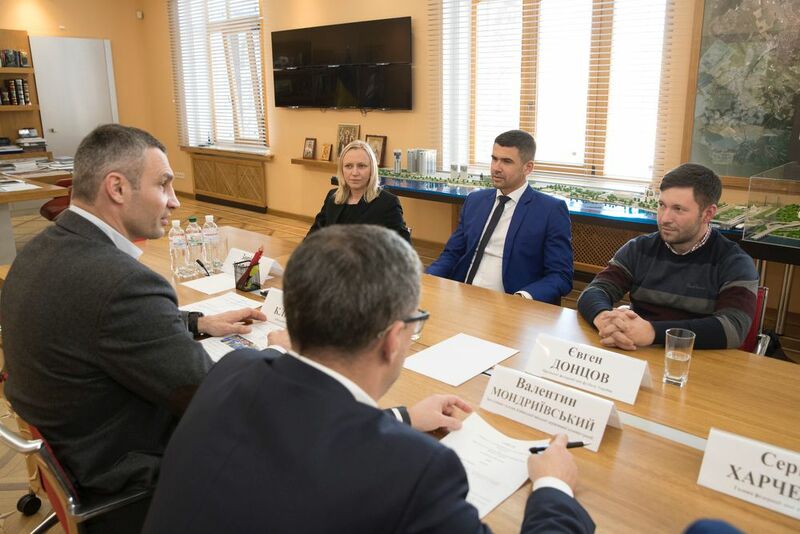 This visit was of utmost importance, not only due to Ukrainian candidacy for being a host of the Minifootball World Cup 2021 and willingness to meet the conditions for such an event, but also because key stakeholders needed to get to know WMF’s development path for Minifootball globally, its strategies and action plans in order to get support and establish strong partnerships. 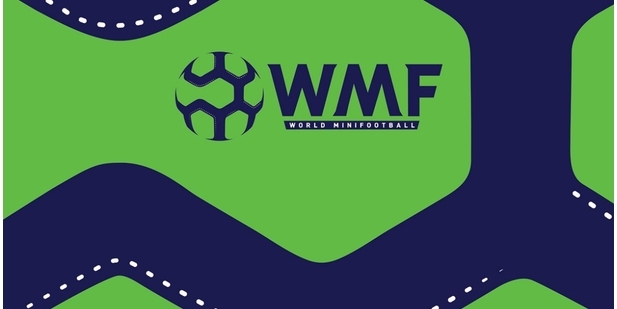 The WMF Executive Committee will hold the final vote on the host city of the Minifootball World Cup 2021 on June 30th this year.